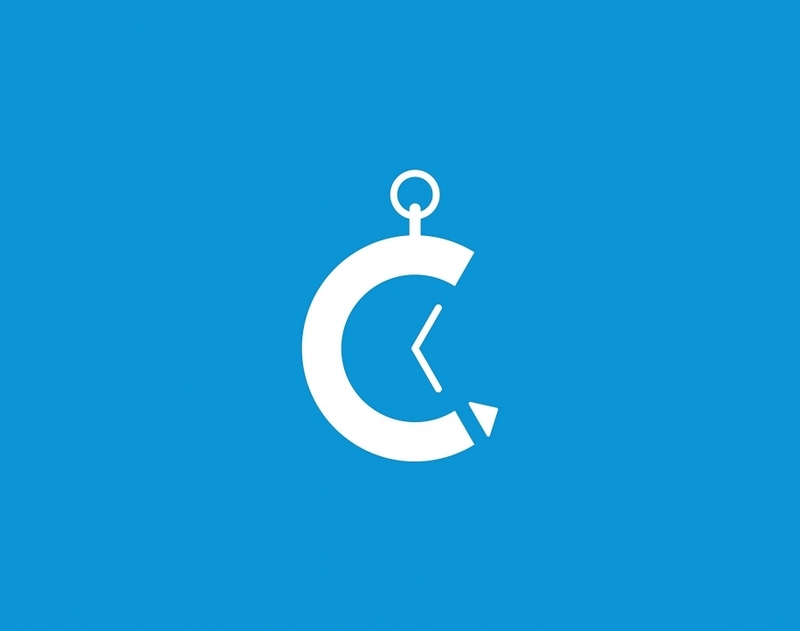 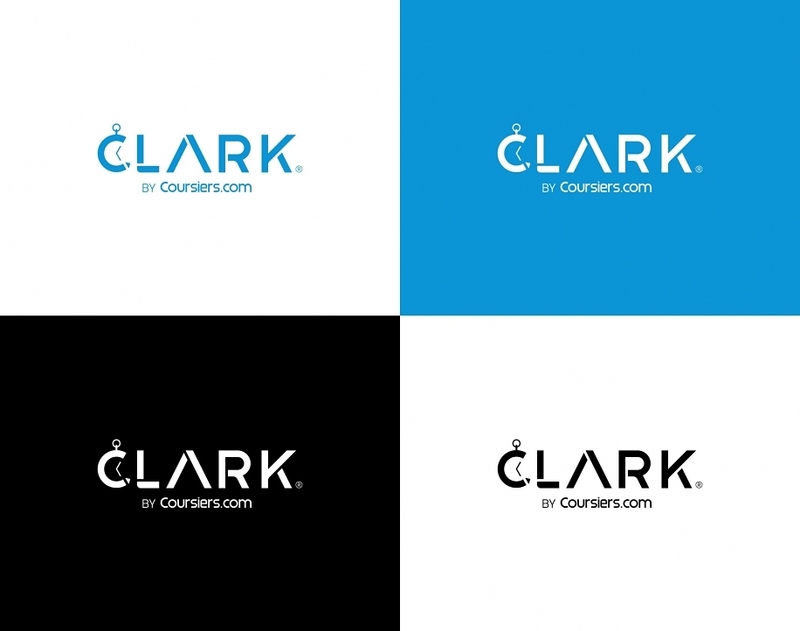 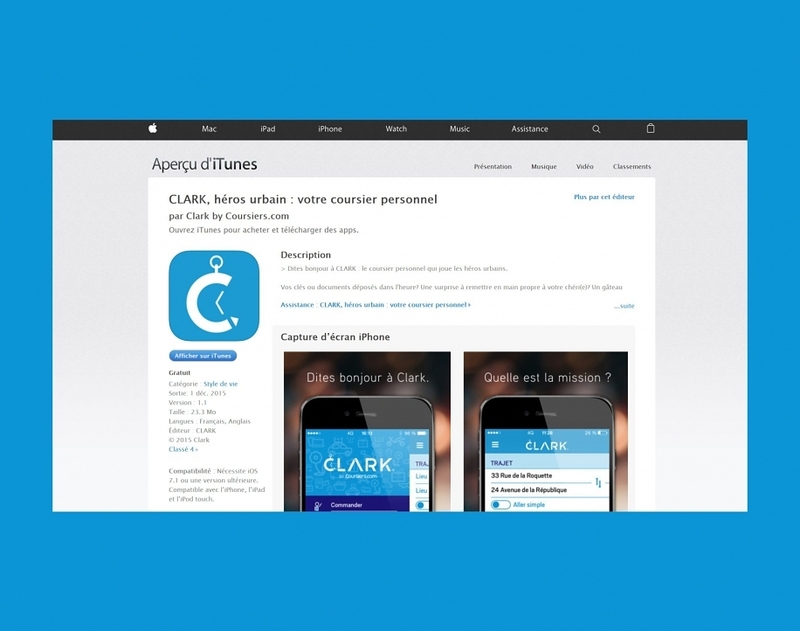 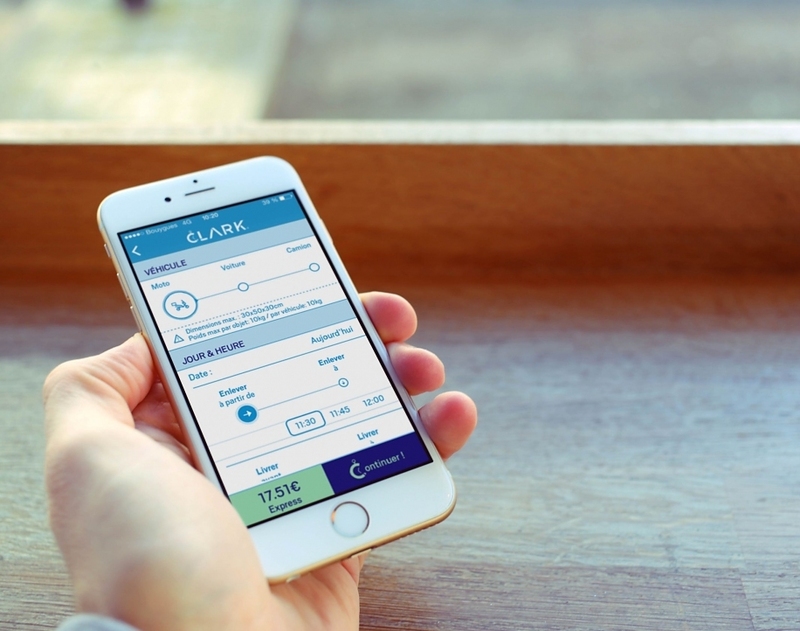 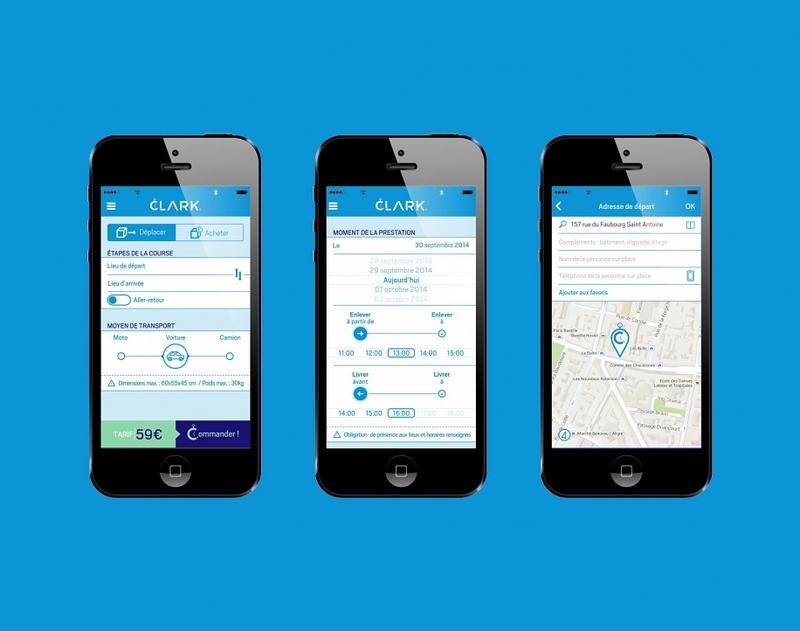 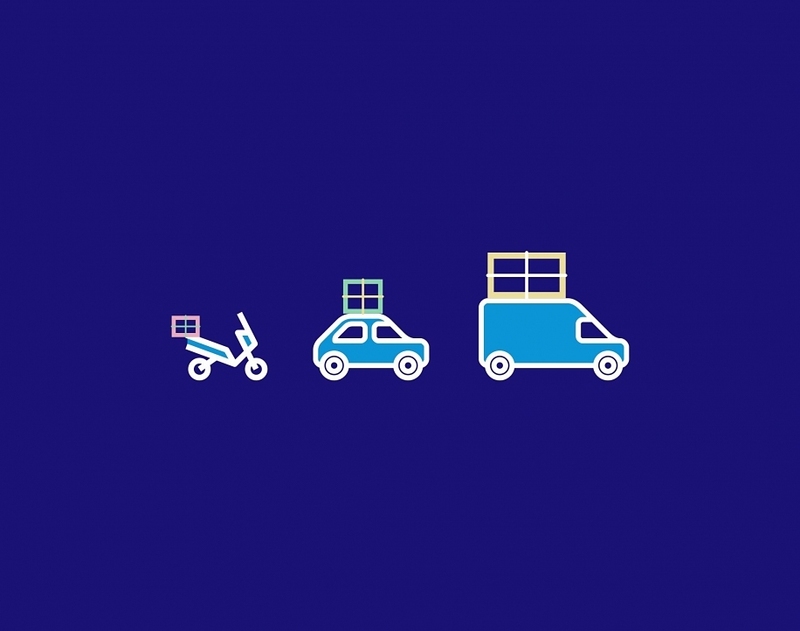 Clark is the new personal courier service launched by Coursiers.com in Paris in early 2015. 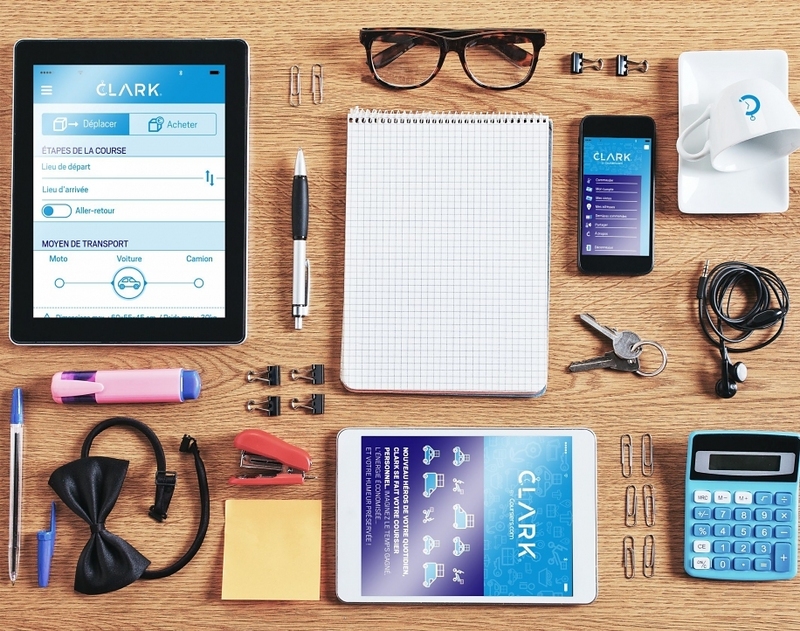 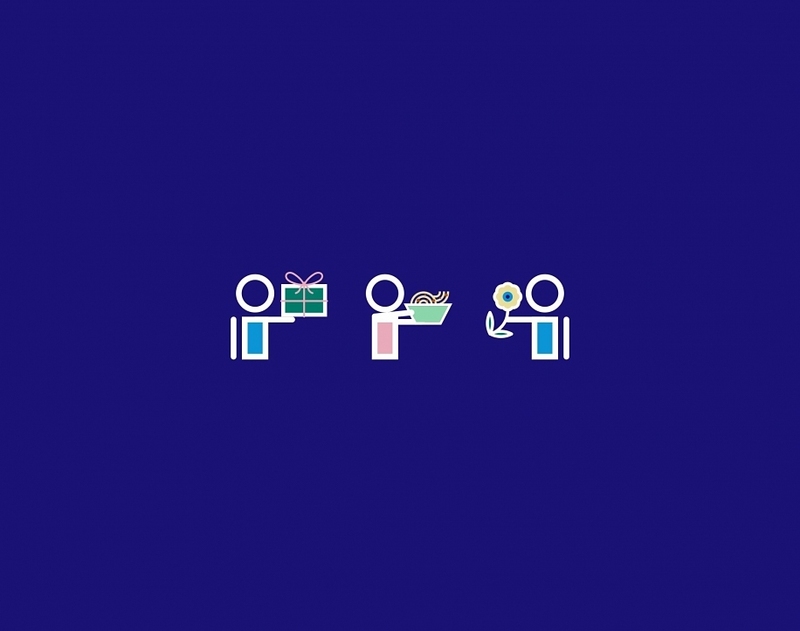 Clark retrieves already paid orders from shops, brings back personal belongings that were forgotten at home or at the office, or brings mails or parcels to the local post office or any desired place. 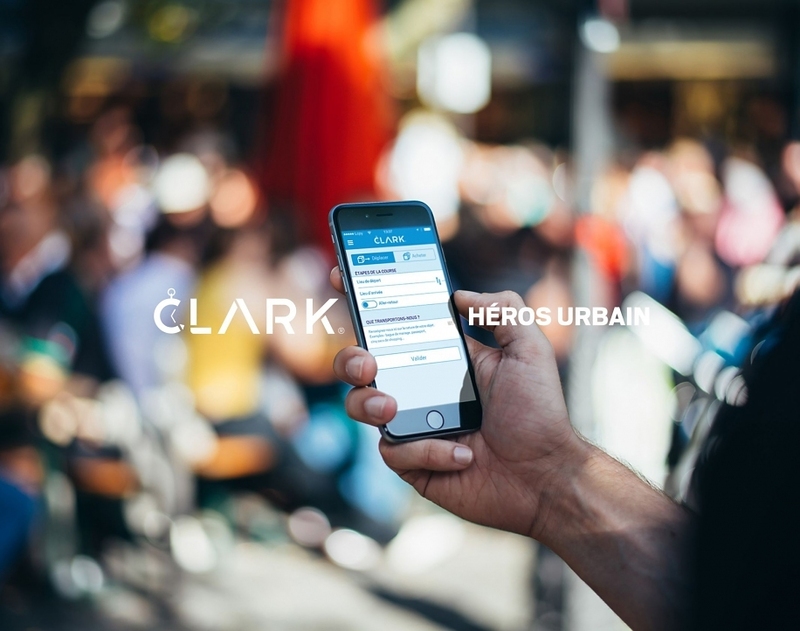 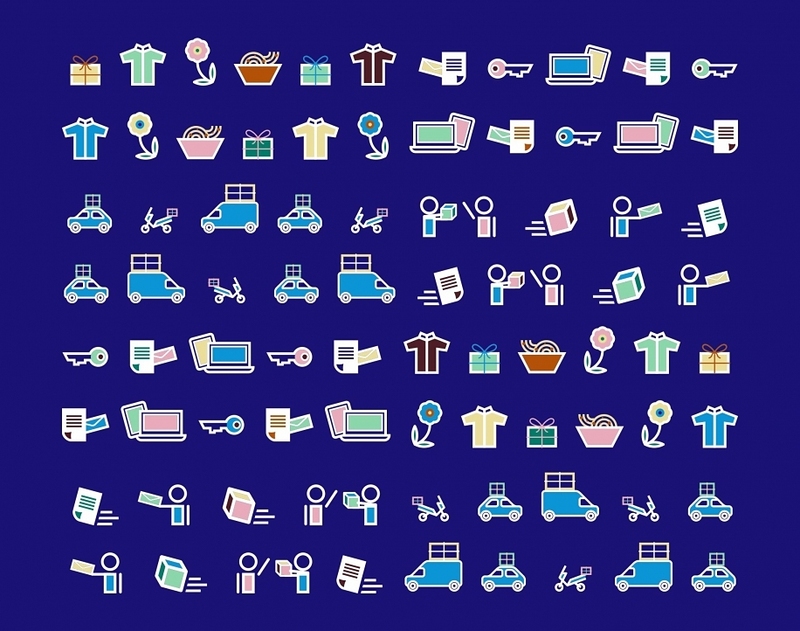 From keyring to appliance, or even a garment, meal or a smartphone, Clark becomes an urban hero. 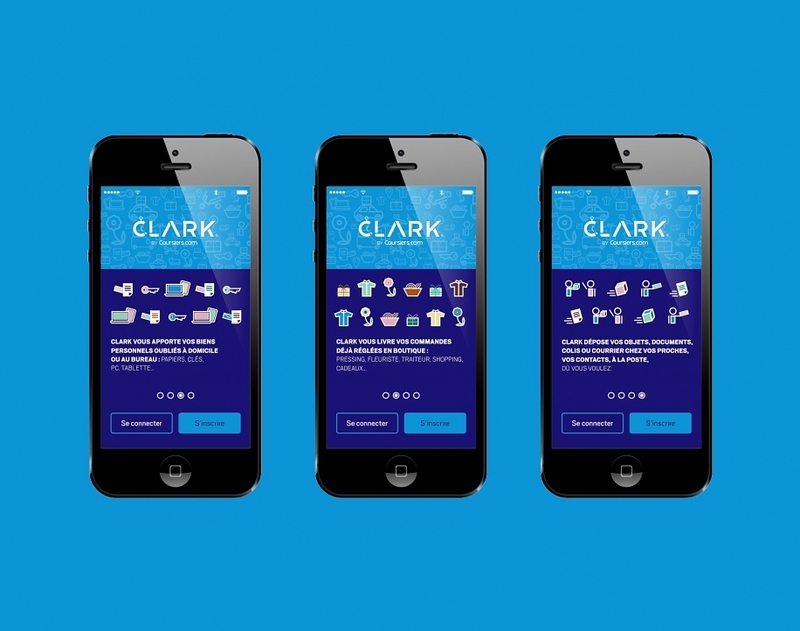 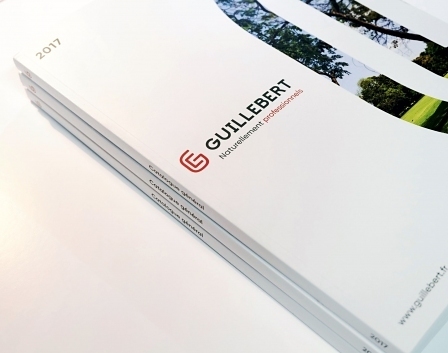 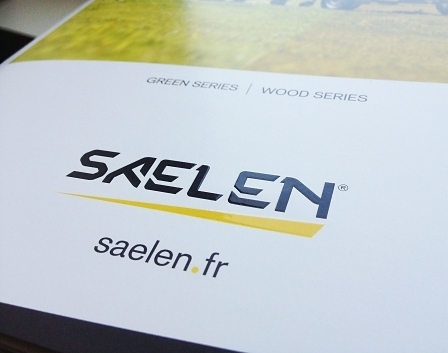 Brand Brothers worked on the naming, visual identity, full graphic language and design of mobile and tablet apps. 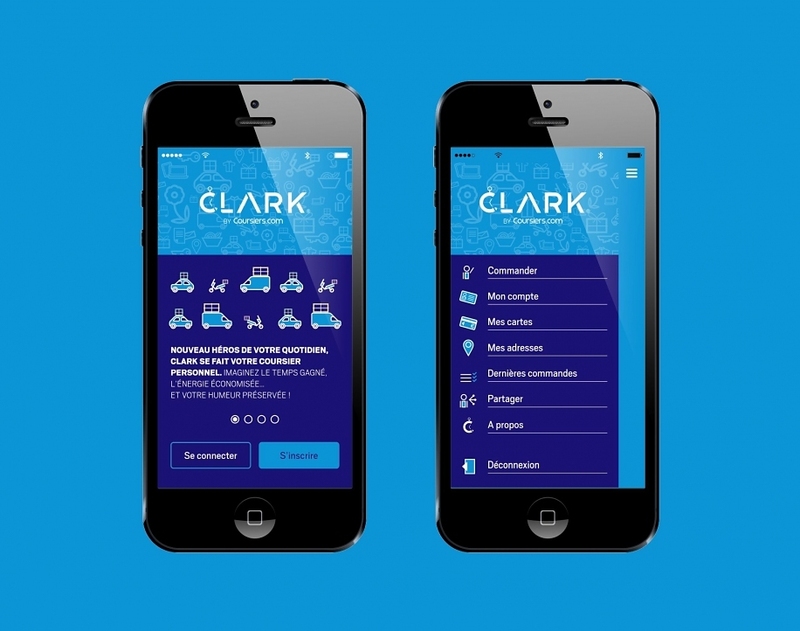 Clark is ready to save the day of every parisian.